There will never come a time when zero communication between businesses and their clients is acceptable. Naturally, it’s important for there to be ways to get in touch and interact in order to build brand loyalty. In today’s world, there are many different ways to communicate – social media being among the most popular. But, make no mistake about it. Short of a face-to-face meeting, there is still no better way to have a conversation than over the phone. You can’t type as quickly as you can speak. As Gregg Johnson of Harvard Business Review explains, there is simply no comparison to the live conversation. In terms of delivering a message, actual speaking (as opposed to typing) provides us all with the ability to communicate a lot more effectively. He highlights some indisputable facts about the delivery ability of speaking compared to that of typing or texting. Consumers prefer genuine human interactions. One of the reasons the telephone remains a top way to effectively communicate with customers is because conversations happen in real time. When a question is asked, it can be answered right away. Waiting several hours or even days for an answer has become the norm in the world of e-mail. This is generally considered unacceptable. Customers are calling more, not less. We certainly wouldn’t suggest that you eliminate such modes of communication as e-mail and your social media accounts to communicate with members of your target audience. However, we would strongly advise that you place increased efforts on the ways in which you handle customer service over the phone. As Johnson reveals, today’s consumers are increasingly using the phone to have their problems resolved. Allow us to get on the phone for you! 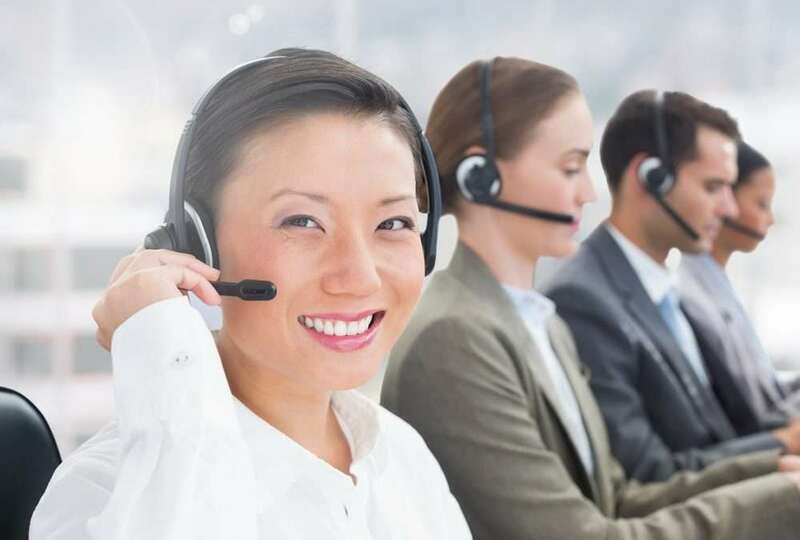 The phone agents who are part of the TK Enterprises Inc. team have over 30 years of experience. For information about how our one-of-a-kind Event Marketing services can grow the relationships between your jewelry store and its customers, please don’t hesitate to call us toll-free at 1-877-622-0195. You may also email us at heidi.tke@tomkaufmann.com or fill out the form on our Contact Us page and have someone contact you!